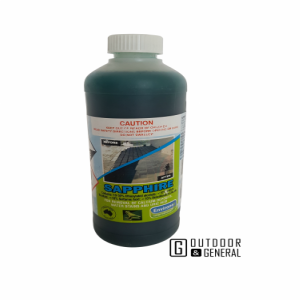 A new generation super concentrated almost invisible penetrating sealer that will not change the surface texture but may slightly enhance the colour of the paver surface. 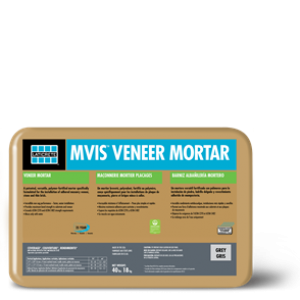 Designed for use on porous materials such as terracotta, travertine and sandstone as well as granite, marble, clay and concrete pavers. Is ideal where a long lasting, low maintenance finish is required. Provide a barrier to staining from commonly encountered materials such as coffee, cooking oils, margarine, wine and general foot traffic. 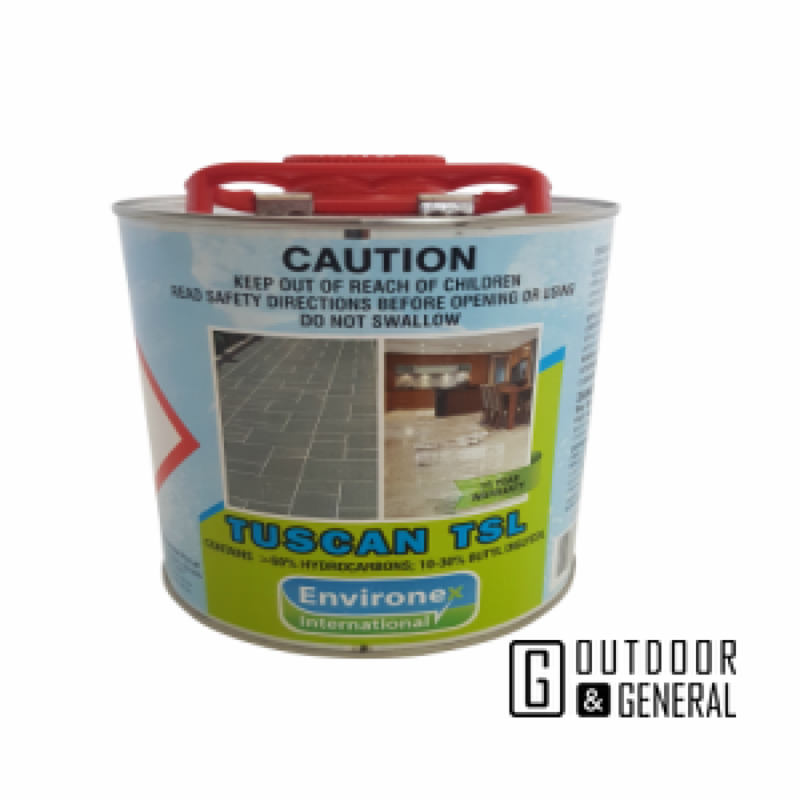 The durability of the product makes it suitable for use in interior and exterior environments and may be buffed if a higher gloss appearance is desired. Generally a minimum of 2-3 even coats should be applied. 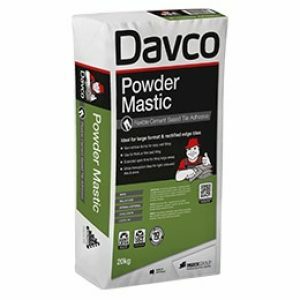 Coverage will vary from 5 – 30 m2 per litre depending on the quality and porosity substrate being sealed. 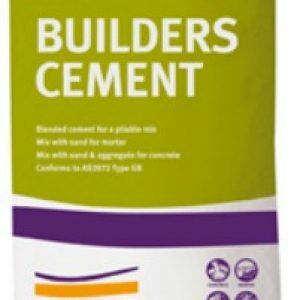 A blended high quality Builders Cement that fully complies with AS3972 requiarements for Type GB Cement.